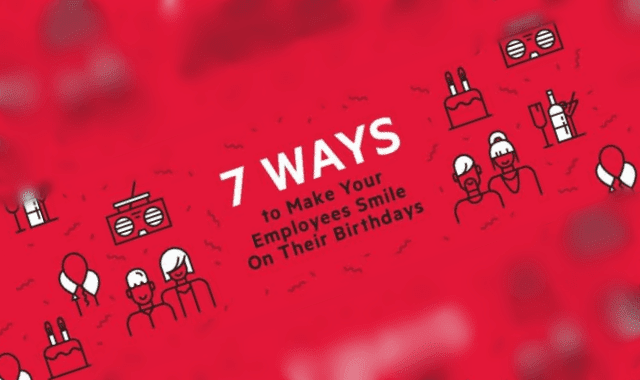 7 Ways To Make Your Employees Smile On Their Birthdays #Infographic ~ Visualistan '+g+"
What do you do for your employees’ birthdays? Show them you care by celebrating their trips around the sun. Office birthday festivities can build camaraderie among your entire team and help employees feel valued: 85% of Americans say it makes them feel special when others celebrate their birthdays. Keep reading to discover seven meaningful ways to recognize employees’ birthdays.